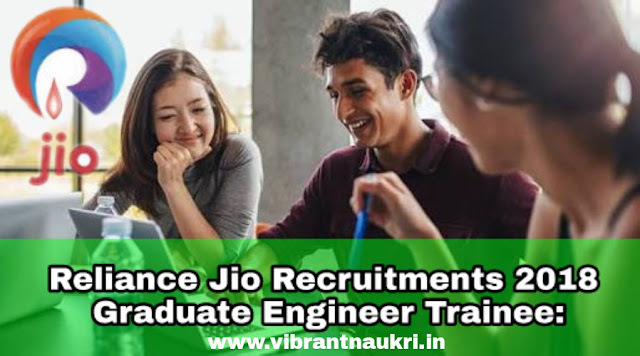 Reliance Jio Recruitments 2018 | Graduate Engineer Trainee | Apply Online : Reliance Jio Infocomm Limited (Jio) has recently published notification for the posts of Various Graduate Engineer Trainee Vacancies. Apply online as soon as possible. Reliance Jio Infocomm Limited (Jio) has published recruitment notifications for below mentioned various post. This Company is LTE mobile network operator in India. It is a wholly owned subsidiary of Reliance Industries headquartered in Navi Mumbai, Maharashtra. More information please read below mentioned details carefully. Salary :- Candidates can get Attractive Salary Package as per rules. 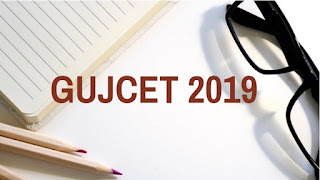 How To Apply :- Apply online through official website www.jio.com as soon as possible.